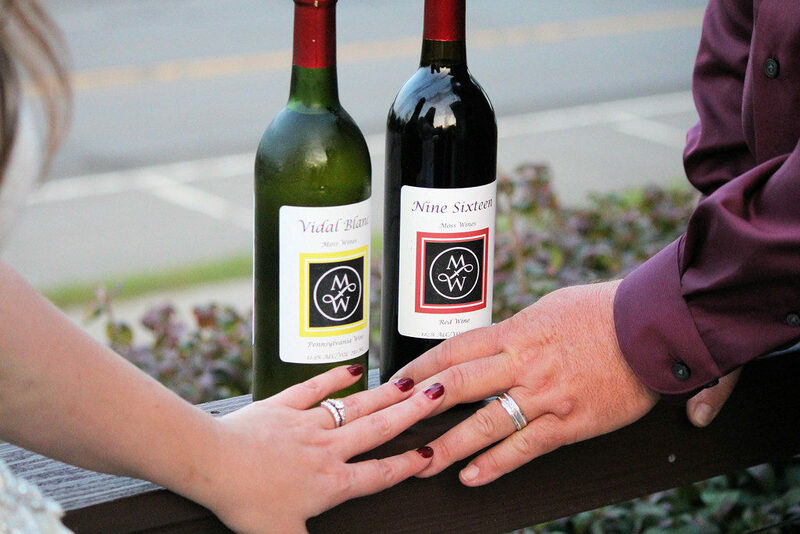 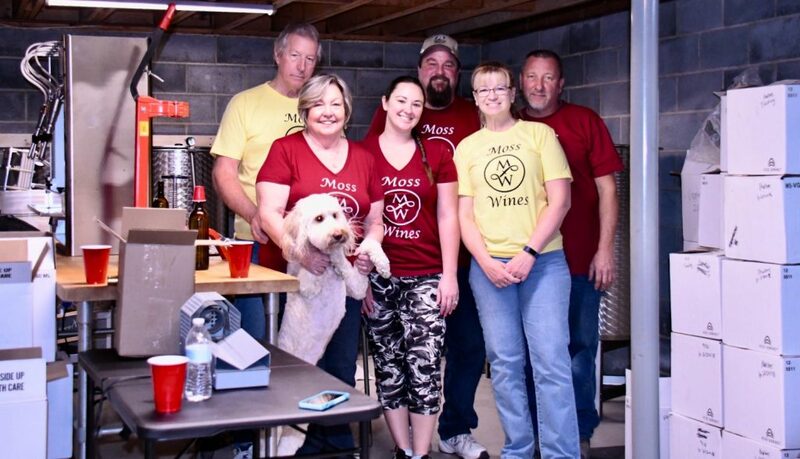 Moss Wines is a small, hand crafted winery located in the beautiful, serene Oley Valley, PA. 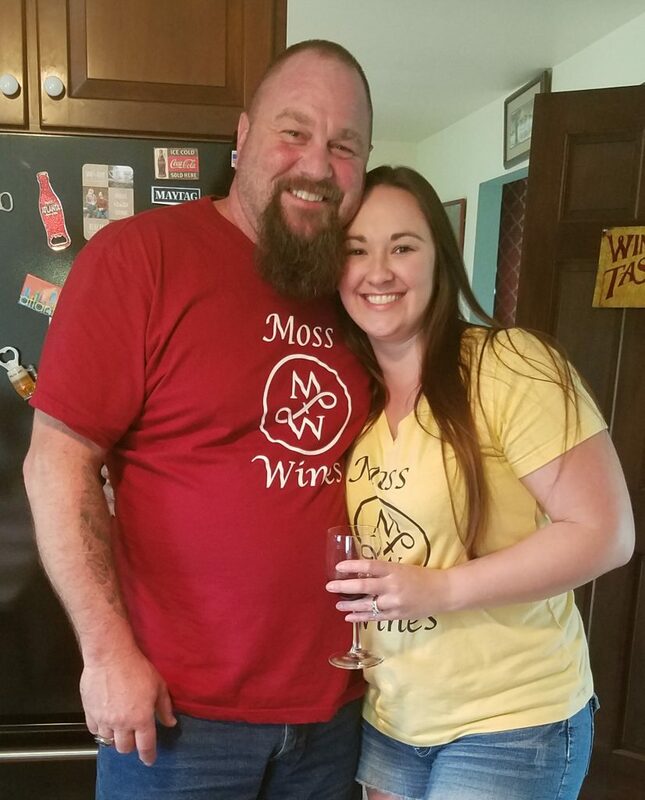 Founded by husband and wife team, Rob and Jen Moss, Moss Wines offers a variety of red, white, and fruit wines sure to please your palette. 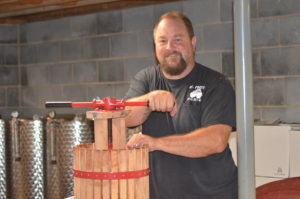 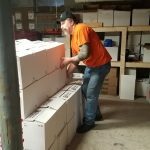 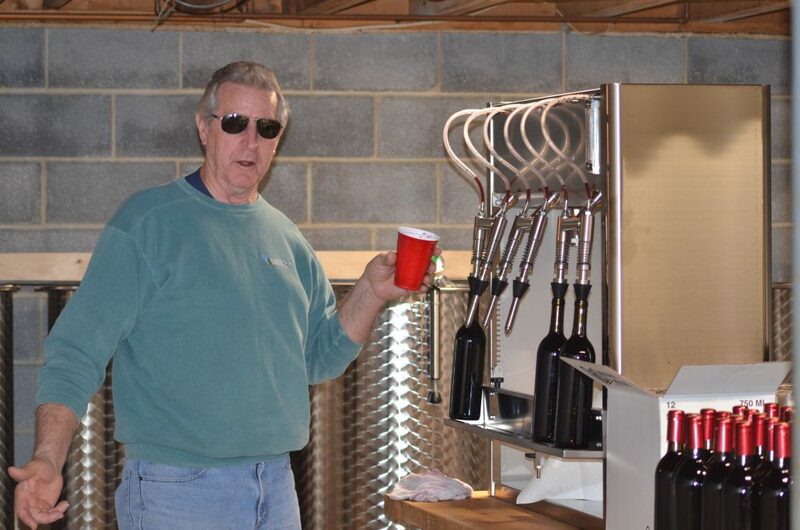 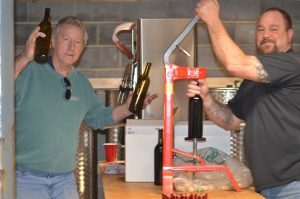 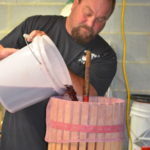 Rob started making wine in 2009, making about 12 gallons at one time. 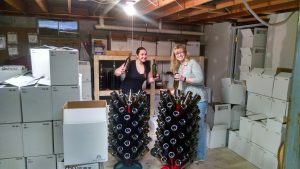 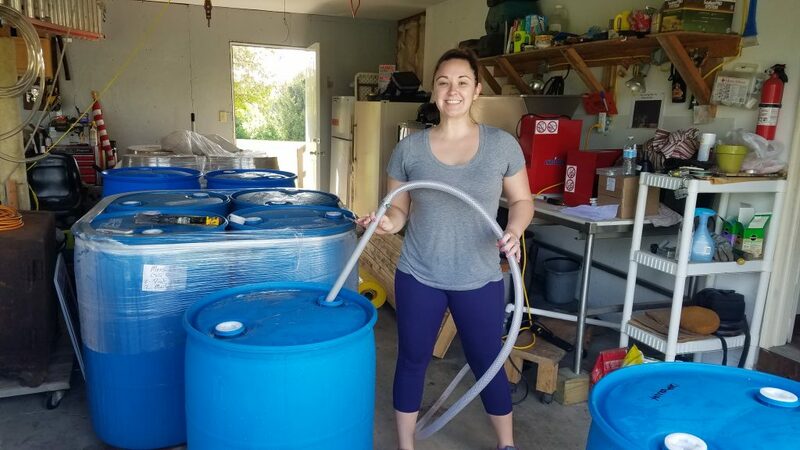 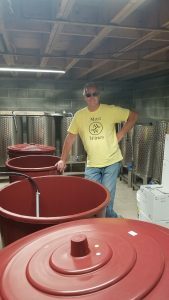 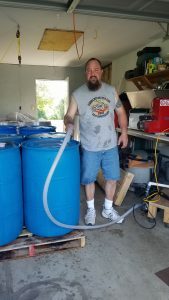 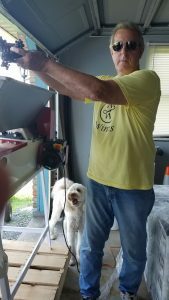 This free time hobby quickly turned into a business, now producing about 1200 gallons in the first full year as a licensed limited winery. 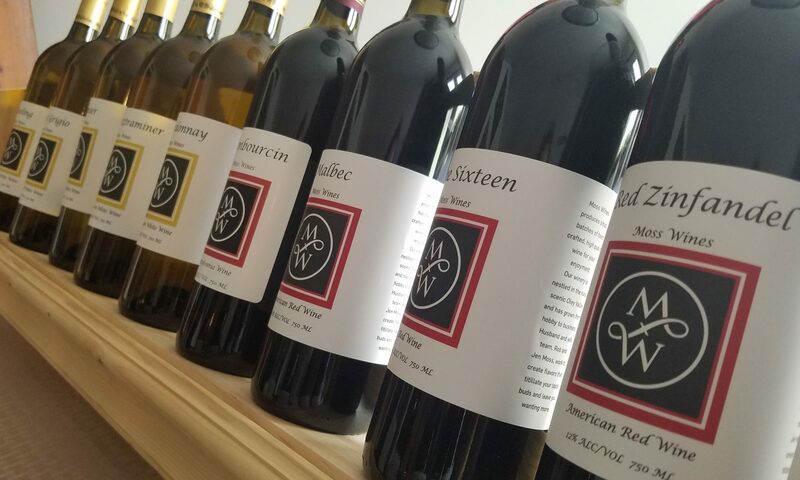 As of now, Moss Wines does not have a tasting room open to the public with regular business hours, however that is something that will come in the future, so stay tuned for updates! 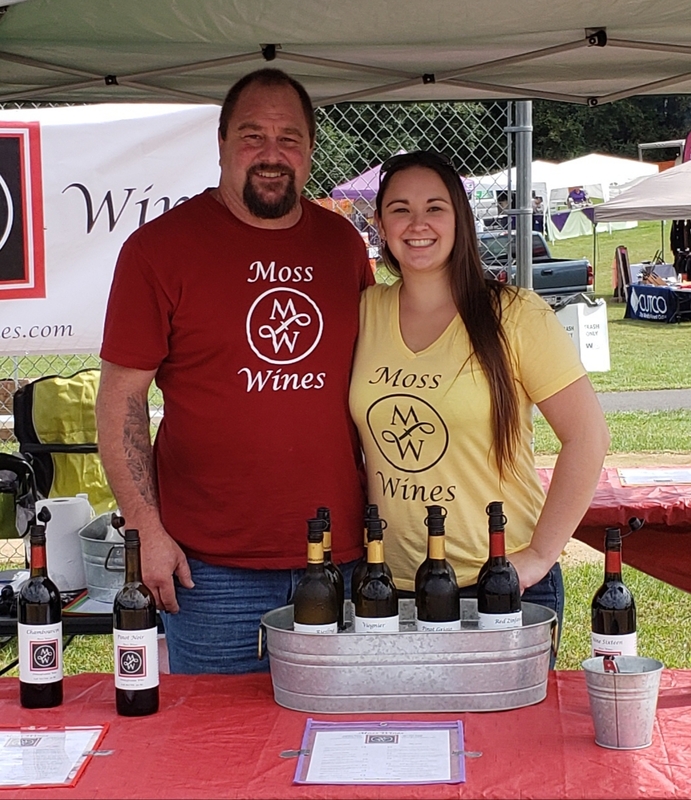 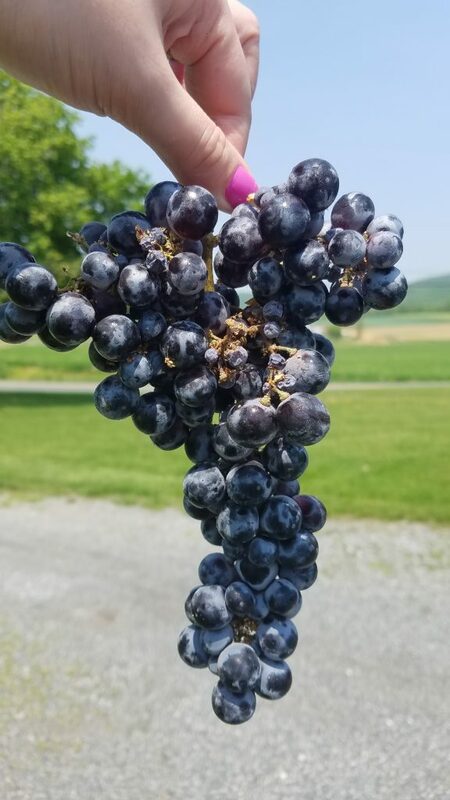 Check out the Upcoming Events page to see what festivals and events Moss Wines will attend as vendors, as well as when the next Open House will be that would give you a chance to see the winery space and taste the current selections! 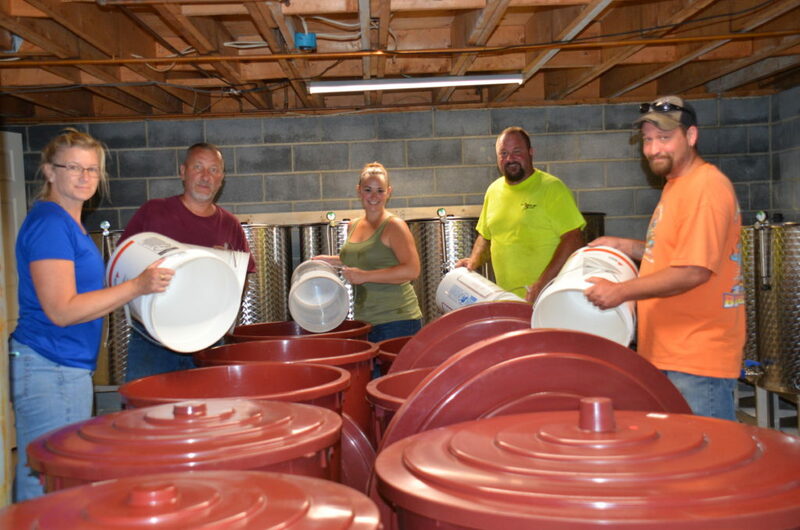 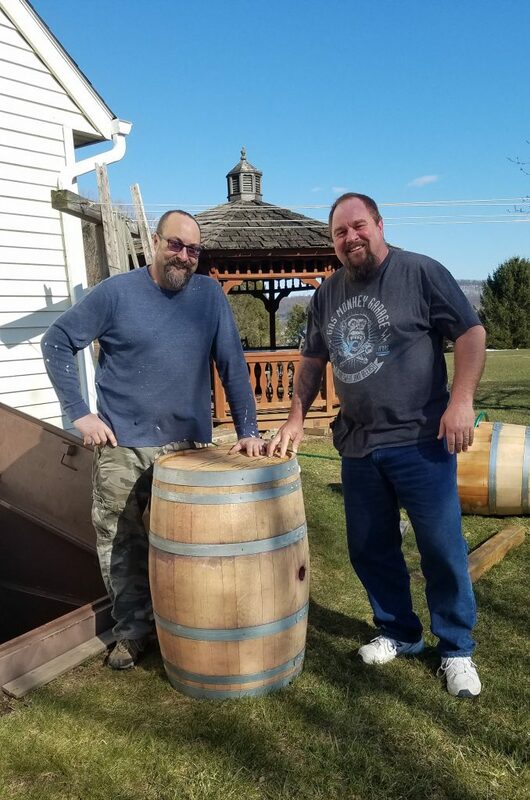 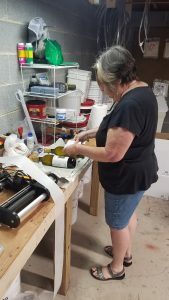 Starting a winery takes a small village, and we are very lucky and thankful to have wonderful friends and family that support our dream and don’t mind contributing a little elbow grease! 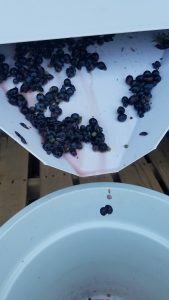 We will be updating this site on a constant basis; any suggestions would be greatly appreciated.